If someone asked you what Venice, Italy and our lovely hill country have in common, it might produce some head scratching. 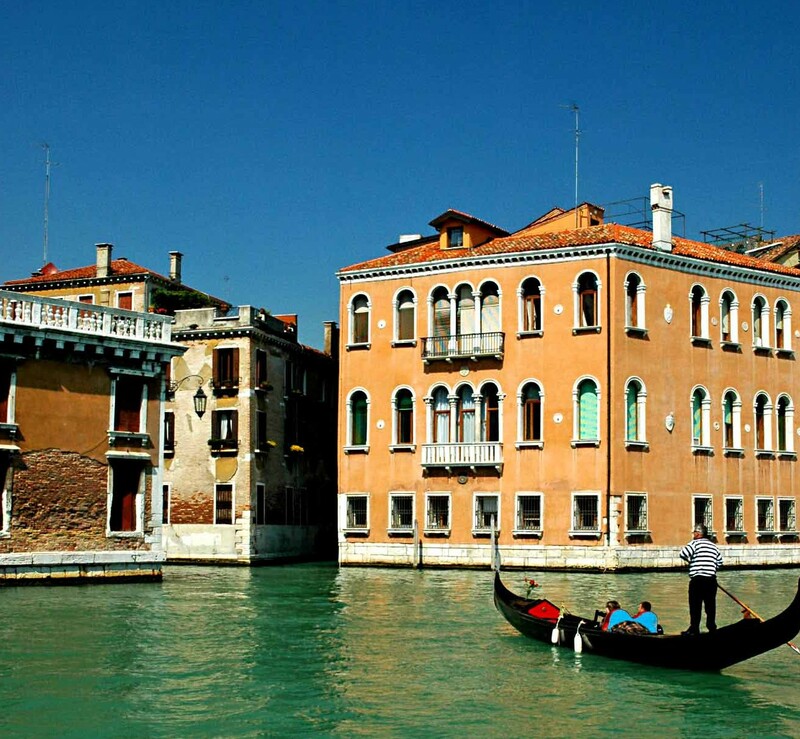 Did you know that Venice, even though it’s surrounded by water, had no source of fresh water? In the ninth century, Venetians devised a clever water catchment system that collected and filtered rain water being using the many town squares. The rain was funnelled thru stone grates into clay holding tanks filled with limestone which served to filter out debris. Then, using carefully slopped piping and gravity, water flowed in to the artfully designed “wells” in the center of the square for use by the citizens. This was their primary source of fresh water for almost a thousand years. Well, we have the same problem and many folks in and around the hill country are using the same design principles those clever Venetians used back in the ninth century! In this nature byte topic, we can talk about water conservation, spring rejuvenation, vernal pools, water quality, and in particular, share our experiences in addressing the water challenges in our own nature center. For example, we’ve installed a rain water collection system that services our demonstration gardens. 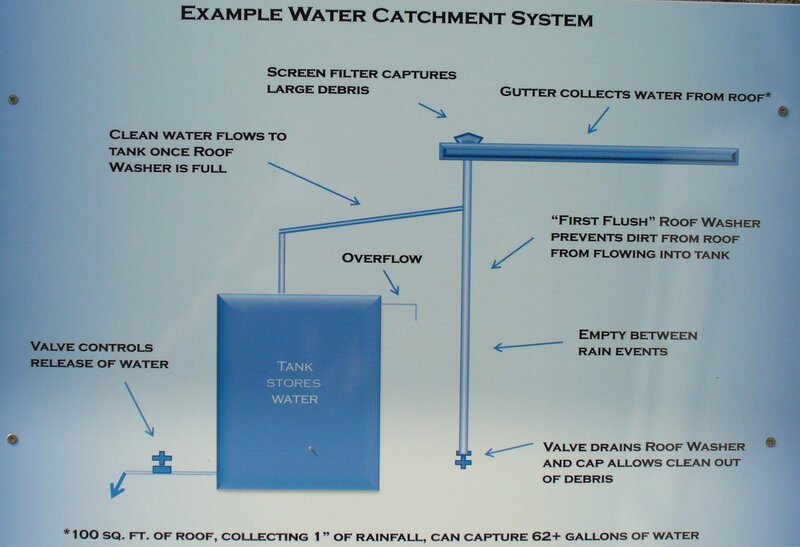 The diagram below is from the installation at the fish hatchery installation at Inks Lake. Fortunately for us, some of the same smart folks who did this design helped with the installation at the nature center. Basic design of a water catchment system. Where the Venetians used stone grates, we will use gutters carefully angled to funnel the water into our storage tanks. Like the Venetians, we had to devise a way to filter out debris using screens and a clever “first flush” design. And like the Venetians, we are going to rely on gravity to move the water where it is needed. And finally, we know from experience about flood alley. 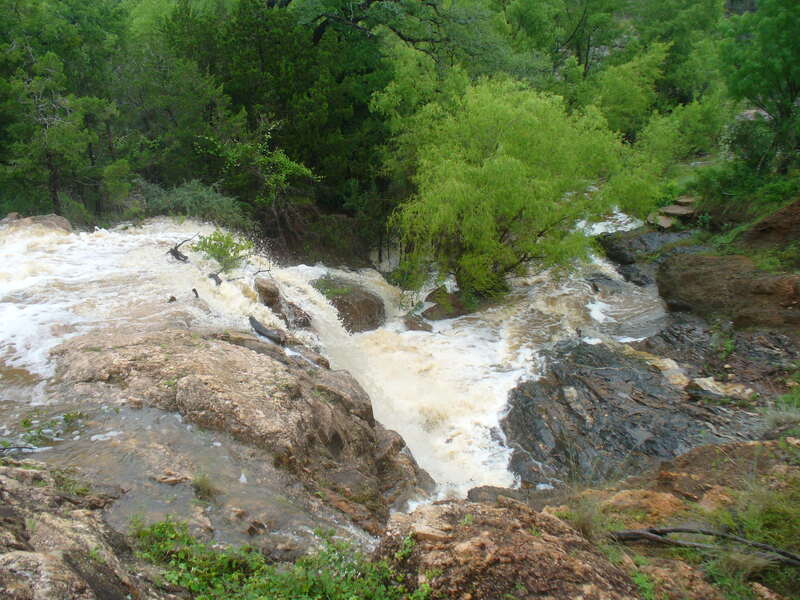 The floods of 2007 which brought over 18 inches of rain to the hill country burst through the dam on the pond and unveiled a geology treasure. In 2015, floods again sweep through our geology station. Fortunately, geology classes from the local universities doing field trip here and never get their feet wet. Here in the hill country, it’s important to know and understand about water… from droughts to floods, it pays to be informed. Waters flood the geology station — again. We can build on the basic water education to create and customize activities to meet select scout badge, core competency, TEKS and STEM requirements.